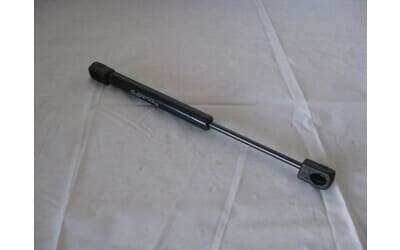 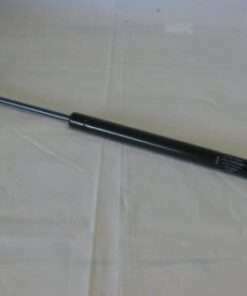 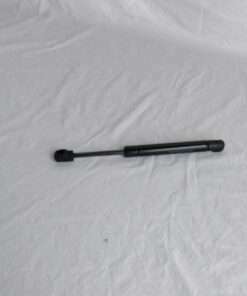 18″ extended length x 7″ compressed length, 6.13″ stroke 28# force. 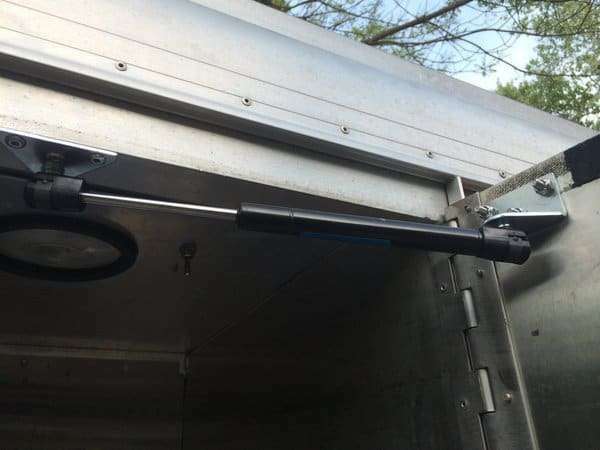 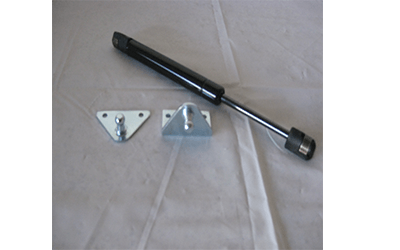 Application to use on holding open kennel doors and closet door. 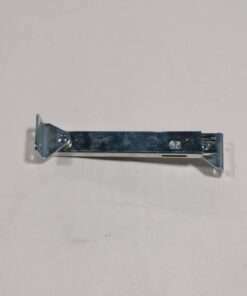 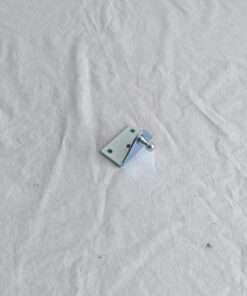 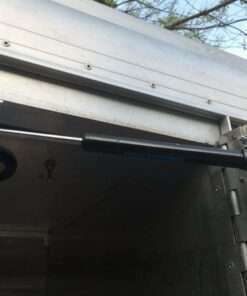 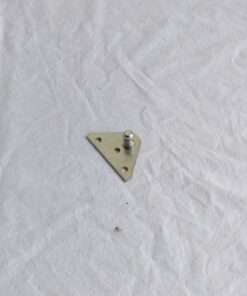 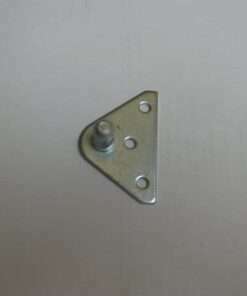 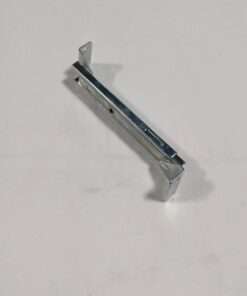 Includes (1) flat and (1) “L” mount bracket to fasten to door frame and door. 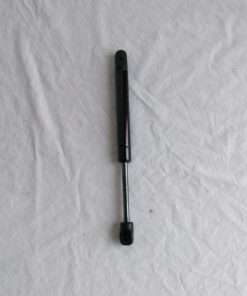 Installation instructions provided with order. 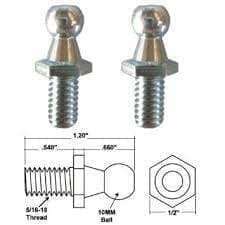 Fasteners not included. 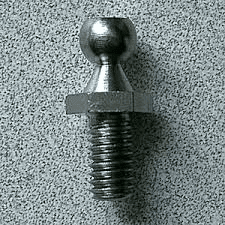 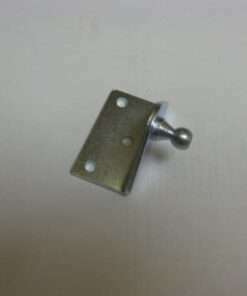 Suggested rivets 3/16″ dia x 1/4 grip, aluminum. 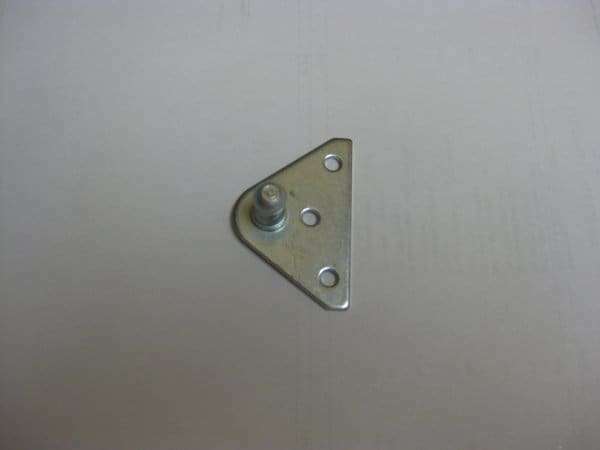 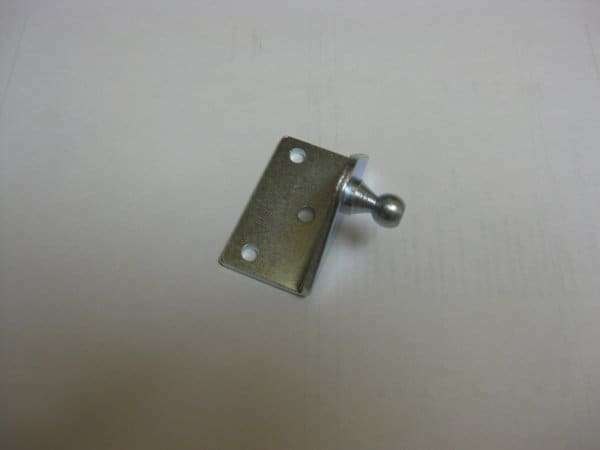 Brackets have (2) 3/16″ dia holes.